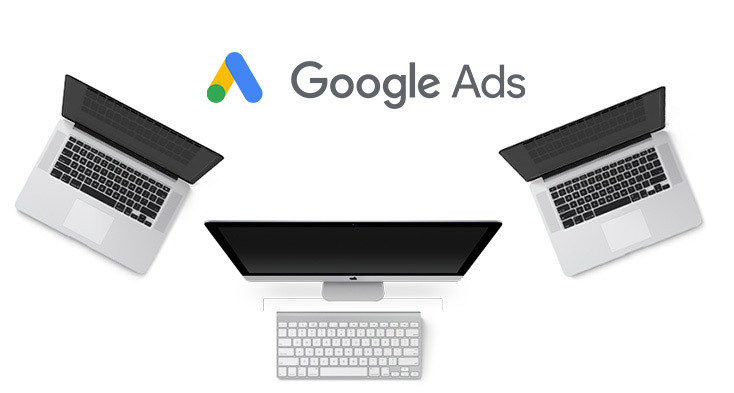 Google Ads - Sketch Corp.
searching for exactly what your business offers. online, you’re placing your business at a disadvantage. PPC advertising can be expensive – but it is HIGHLY effective. Particularly if you want leads quickly. account with a ‘set and forget’ approach (which is common). continually being refined and optimised. Speak to Sketch Corp. about your Google Ads PPC strategy. Call us on 07 3369 6100.
they’re working as hard as possible to convert potential visitors into clients. people exactly what they’re looking for, immediately.